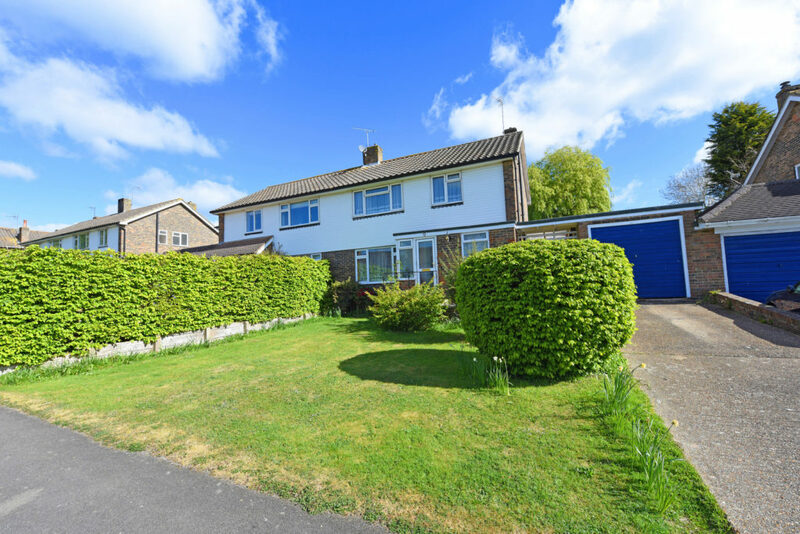 The property has a lawned front garden and a driveway with parking for two cars. There is a gate leading to a side passage and an up and over door opening into the garage. The front door opens into an entrance porch, off which is a cloakroom and wc. The internal hall has a turning staircase leading to the first floor and doors leading to the sitting room and kitchen. 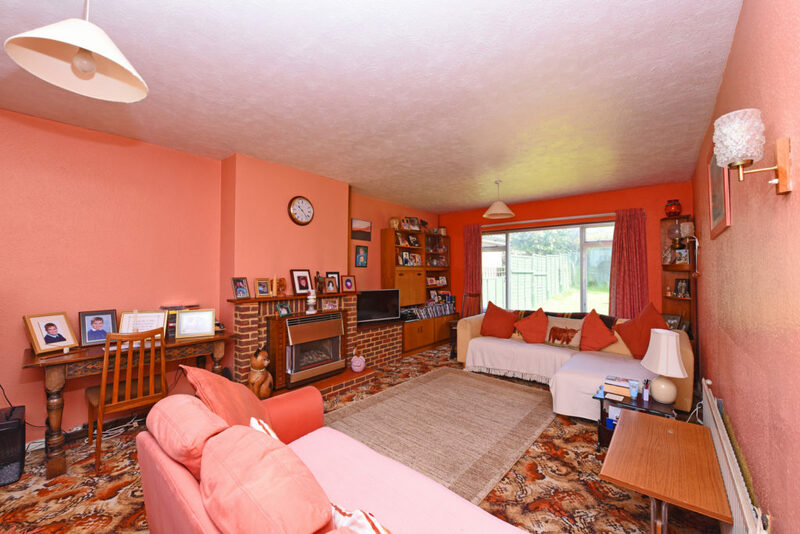 The sitting room runs from front to back and has two large picture windows overlooking the front and rear gardens. At the centre of the room is gas fireplace with a brick fire surround, behind which is a gas-fired back boiler. 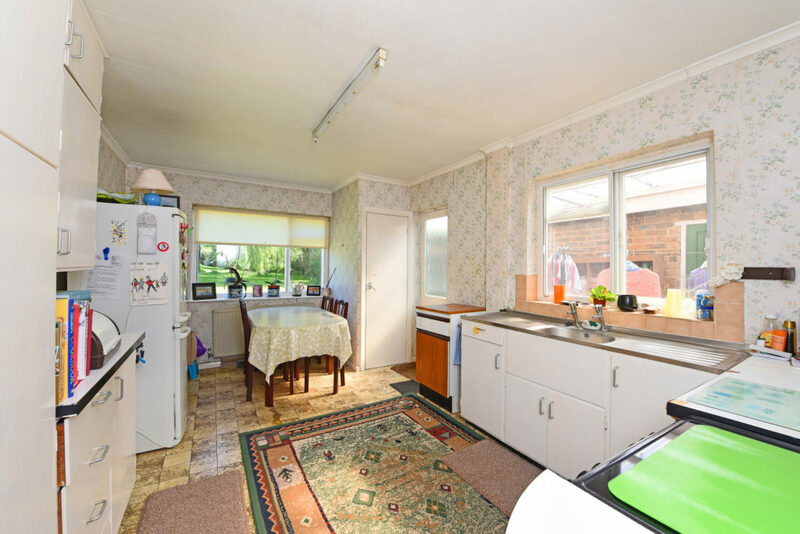 The kitchen enjoys a double aspect with room for a table and chairs by the large window overlooking the rear garden. 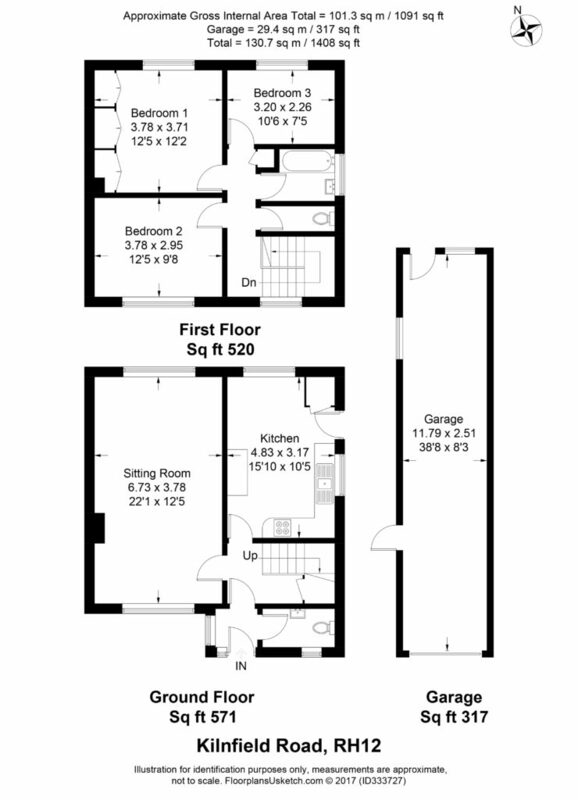 There is a built in pantry and a range of floor and wall mounted cupboards, with fitted worktops and space for freestanding appliances. A door leads to a covered passage between the house and the garage. Upstairs, there is an open landing with a window to the front. 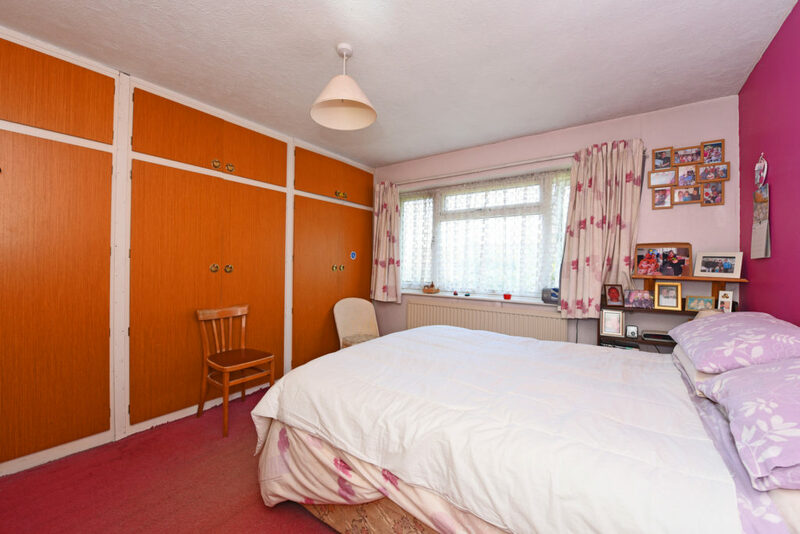 Bedroom one is at the rear with a view of the garden and a range of built in wardrobes. Bedroom two is another double with a front aspect. Bedroom three is a good single with views over the back garden. 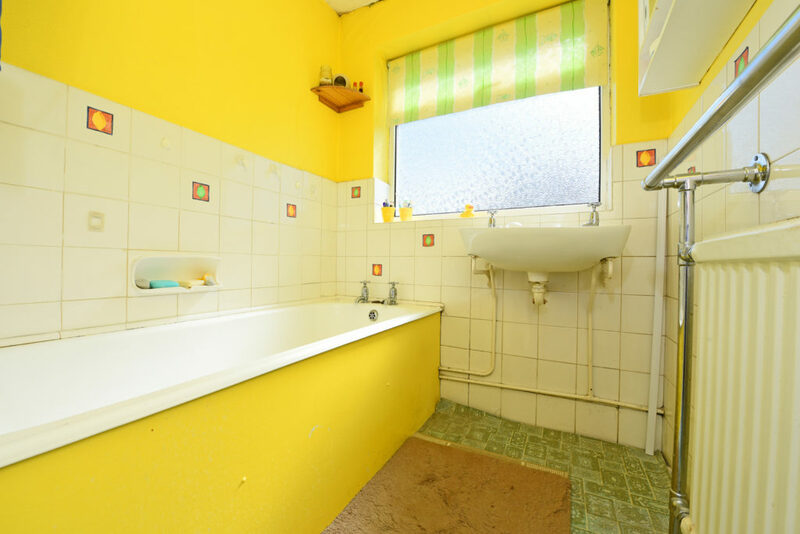 The bathroom is fitted with a bath, basin and heated towel rail. Next door is a separate wc. 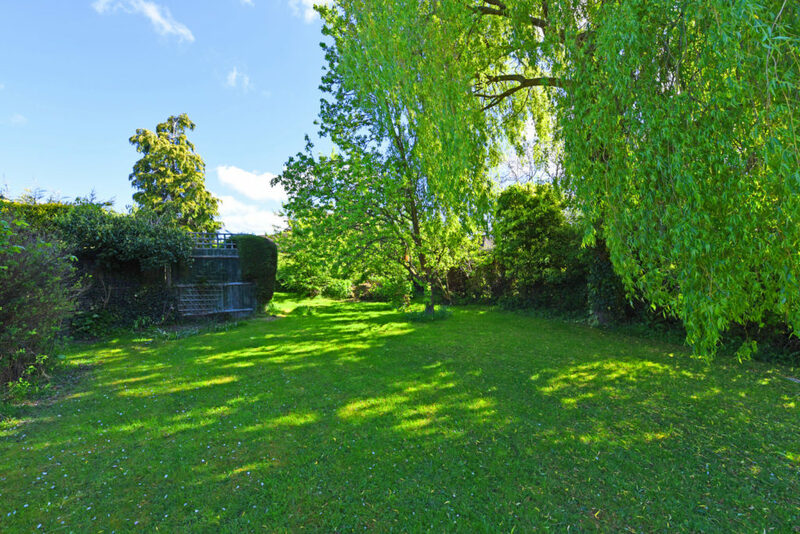 The garden is an attractive feature of the property, being a good size with a mature Willow tree and an area at the end which would be well-suited to a vegetable patch, shed/greenhouse, or a play area. The village of Rudgwick is located between Guildford and Horsham, and is situated on the old railway line which now forms the Downs Link – a 37 mile foot path and cycle way that runs from Guildford to Shoreham. The village centre has a well-stocked convenience store, post office, a primary school and a doctor’s surgery. There are a choice of two pubs, The Kings Head and The Fox, both of which serve food. The larger village of Cranleigh is 5 miles to the north and benefits from a modern Health Centre, Arts Centre and Leisure Centre. The High Street boasts an attractive range of shops, two independent department stores, M&S Food and a selection of restaurants and cafes, many with pavement seating.Horsham is 8 miles to the south of Rudgwick and has evolved in recent years, with new shopping arcades, leisure facilities and many new housing developments. It also provides a main line train service to London Victoria, and access to the A24 and M23. Guildford is 15 miles away and provides a mainline train station with a fast service to Waterloo. 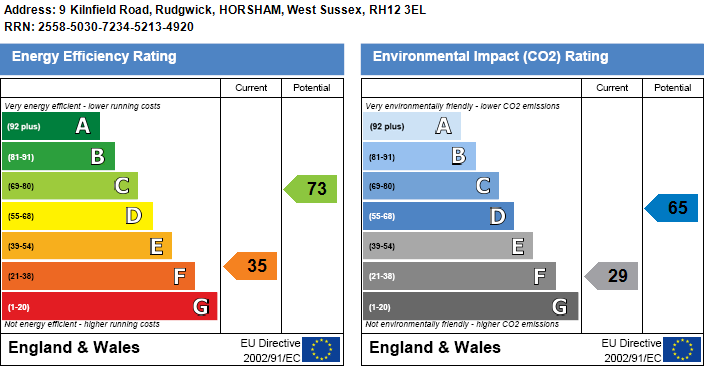 The A3 also provides quick access by car to the M25 and central London. Guildford provides a diverse range of social and recreational facilities: including theatre, cinema and the cobbled High Street offers a selection of shops, to rival the best of London’s famous streets. 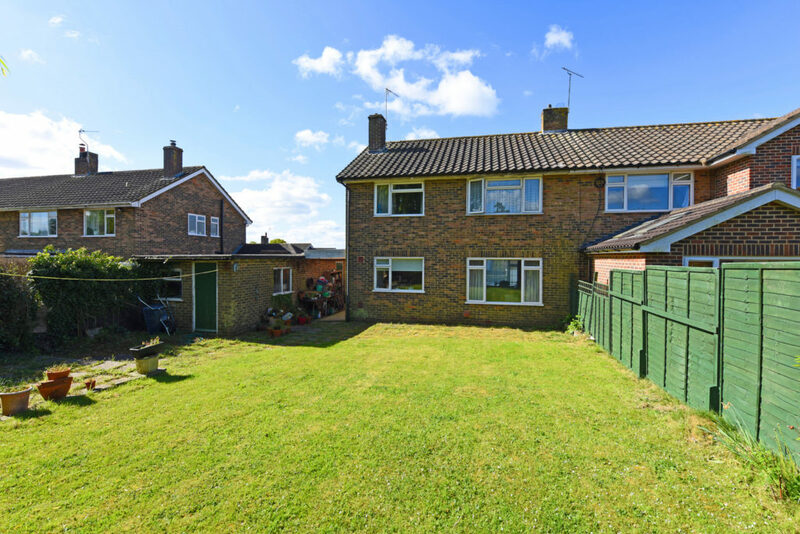 A three bedroom semi-detached in need of modernisation and offering plenty of potential to extend (stpp.) 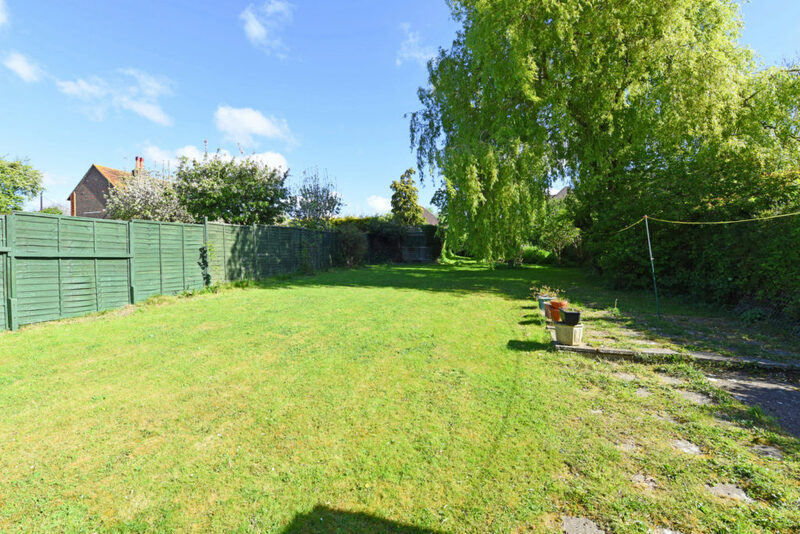 The property also benefits from a large garden, off street parking, a 38' garage and is situated close to the village centre and amenities.